As a parent, one of the most important things you can do is be an advocate for your child when it comes to concussion safety. After all, more than 800,000 children seek treatment for mild traumatic brain injury, or concussion, each year. Being an advocate for your child means knowing how to help him or her avoid a mild traumatic brain injury. It also means being aware of the signs and symptoms of concussion and speaking up if you don’t think your child is receiving appropriate medical care. Below, you’ll find specific steps you can take to ensure you’re acting as your child’s best health care advocate. The first step you can take to be your child’s health care advocate is educating yourself on concussion, which can occur following a hard blow to the head or body, according to the Mayo Clinic. The signs and symptoms of a concussion vary, as does their onset. Some children will have symptoms immediately following the injury, while others won’t show symptoms for days or weeks, the Mayo Clinic says. Some common symptoms of concussion in children include headache, a feeling of pressure in the head, dizziness, nausea, confusion, slurred speech, fatigue and brief loss of consciousness. Recently, the Centers for Disease Control and Prevention (CDC) released specific guidelines for treating concussion in children. If your child participates in contact sports, it’s especially important to read up on these guidelines so that you can ask the appropriate questions. Read these guidelines over to get a firm understanding of the latest protocol in concussion treatment in children. Talk to your children. Teach your children about the signs and symptoms of concussion, as well as the importance of speaking up if they ever feel like they have these symptoms. Visit your pediatrician. 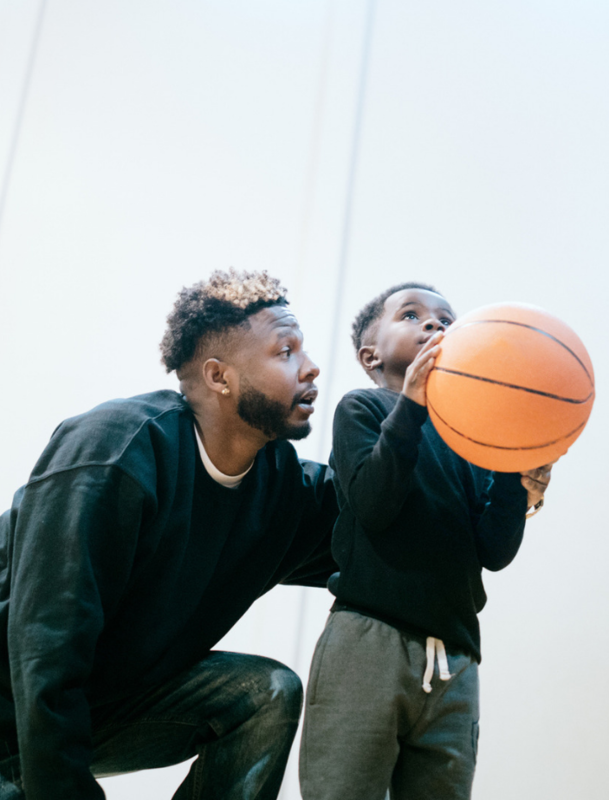 Getting a physical is an important step in preparing your child for athletics, as it will ensure your child is healthy before his or her first game. Visiting the pediatrician can also allow you to speak with your health care provider about any additional preventive concussion measures your child can take before starting a new sport. Purchase the correct protective equipment. This step is crucial, as ill-fitting equipment can increase the chances of injury. The CDC offers specific equipment and helmet guidelines for various sports, including baseball, football, hockey, skiing, lacrosse and more. Remove your child from play. If your child has been hit in the head, take him or her out of play immediately. Although there is a good chance that he or she has not sustained a concussion, it’s always best to be cautious. Assess your child’s symptoms. Take inventory of how your child is feeling. Does he or she have any of the common symptoms of concussion? Consult a health care professional. Immediately following the blow to the head, call your primary care provider to discuss the injury. It’s best to be safe and have your child cleared by a medical professional before returning to play. If your child begins exhibiting any symptoms of concussion, take him or her to the doctor immediately. Watch for signs. Remember: Concussion symptoms might not present for days or weeks. Keep an eye on your child in the weeks following a blow to the head, and be alert for key concussion indicators. For the latest information on concussion symptoms, treatment and more, visit the International Concussion Society’s resource library.